Water supply projects have mushroomed all across the country for the past five years under all city and regional water boards. Some of these projects have been established in Chitipa, Karonga, Salima, Dowa, Dedza and Kasungu among others. One common factor with most of these projects is that they have been undertaken by foreign engineering and construction companies. Due to previous industry dynamics, most mega projects in the country have been in the hands of foreign governments who are funding them and contractors who also come from the financing country. 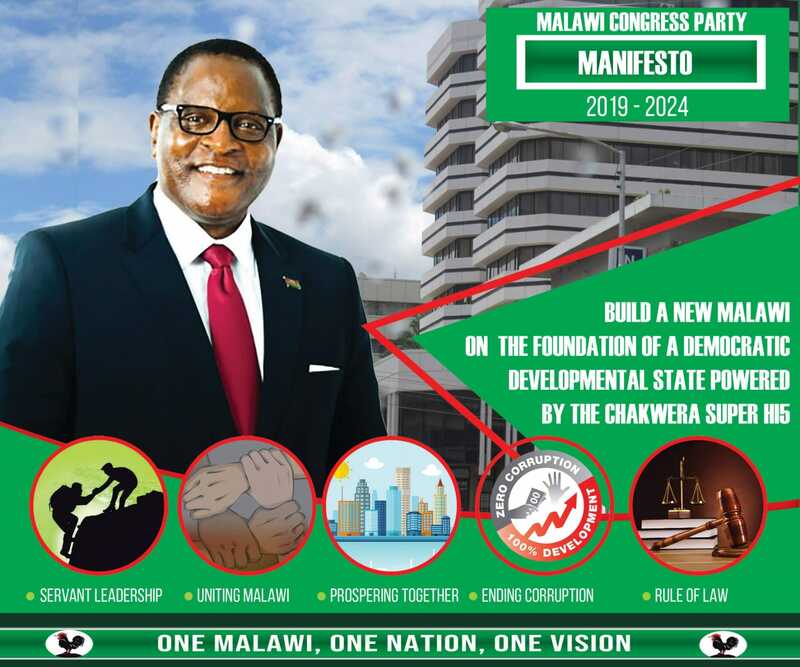 This trend has programmed the mindset of most Malawians to think that only foreign multinational companies are capable of carrying out mega projects in the country. Thus far, it is not surprising to see the resistance after a Malawian contractor, Khato Civils owned by Simbi Phiri, won the tender to undertake the $500 million Lake Malawi- Lilongwe Water Supply project. Only months ago, a similar project at the foot of Mulanje Mountain was agreed between the governments of Malawi and India. The Mulanje Mountain project has had a share of controversy especially when then Minister of Agriculture, Irrigation and Water Development, George Chaponda, was stoned by communities when he went to deliberate with them on the advantages of having such a project in their area. Social commentators, civil society organizations and politicians alike blamed Mulanje people of putting breaks to an initiative that is going to benefit them and people of Blantyre City. Up the country in Salima District, the resistance is not coming from residents of Salima but other stakeholders with motives best known to themselves. Why did the same commentators not speak out against the Indian contractor? In fact people of Mulanje were demanding that nature should not be depleted in the course of undertaking the project. Their arguments were as sound as they are genuine but no one wanted to side with them. Despite being a Malawian firm, Khato Civils did not get the project on a silver platter. It beat five reputable global engineering and construction companies during the tendering process. In the midst of all this misguided resistance, others have sensed the mindset anomaly among Malawians and are speaking objectively about what must happen to ensure that Lilongwe City residents are accorded a vital essential that is water. Billy Mayaya, a social commentator, begs government to support local entrepreneurs like Simbi Phiri if Malawi is going to find home-grown solutions to its problems. “I wonder if this level of scrutiny is applied to similar contracts when foreign multinationals are ones who win the tenders. This is a case of double standards and applying the law retrospectively I think,” he argues. Opposition Malawi Congress Party (MCP) legislator, Rhino Chiphiko is also of the view that Khato Civils has faced stiff resistance to undertake the project not because it has no capacity but simply because it is owned by a Malawian. “Every reasonable Malawian should be proud of Khato Civils. In business size matters most times. This company (Khato) competes with the likes of Concor, Group Five, Murray & Roberts in South Africa. It is a huge establishment. It is our own,” writes Chiphiko. With adequate capacity and a legit tender win, Khato Civils is the only company that will manage to bring pump water from Lake Malawi, treat it before reticulating it to Lilongwe City and other surrounding areas. I hv no grudges for mr Simbi Phiri or his company Khato civil. Simbi holds a SA passport and his company is registered in SA. This water engineer at Bunda posed good questions in The Nation concerning the Salima Lilongwe water project, and no govt official has countered him. LWB r so exited about the project that they do not want to listen from counter views. LWB is not using its own money but govt guaranteed loan. Better the project b delayed than cry over spilt milk. Dear Writer, please get your fact straight. This is a South African Firm and not a Malawian Firm. The owner of the firm is a South African citizen, not a Malawian. It is not a PLC which would get the scrutiny of the public with regards to its accounts as with the other PLC bidders. Please do not write biased news and cause further fractures in our peaceful Malawi.